This new edition of one of Shakespeare's most popular plays takes into account the work of the Shakespeare and Schools Project, the national curriculum for English, developments at GCSE and A-level, and the probable development of English and Drama throughout the 1990s. 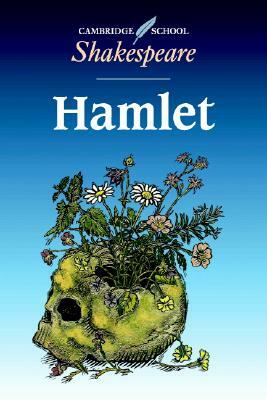 Cambridge School Shakespeare considers Hamlet as theatre and its text as script, enabling students to inhabit the imaginative world of the play in an accessible, meaningful and creative way. It approaches the play in a new way, encouraging students to participate actively in examining it, to work in groups as well as individually, to treat the play as a script to be re-created, and to explore the theatrical/dramatic qualities of the text. The editorial comments cater for pupils of all ages and abilities, providing clear, helpful guidelines for school study. The format is also designed to help teachers, whether experienced or inexperienced.